There are great things happening in your schools. We help you tell the story. Learn how we can help you engage your stakeholders, increase transparency and compete in an increasingly complex public education world.  The Donovan Group focuses exclusively on education, delivering school district communications services that help you reach your marketing, public relations and stakeholder engagement goals. 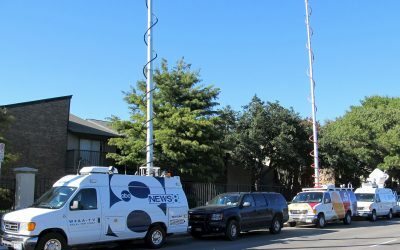 We leverage our expertise in communications and apply it to K-12 schools and districts. We’ve become a national leader in school district communications by staying on top of emerging best practices. We come from an educational background and are well-versed in state and federal policy, changes in teaching and learning and new forms of competition. You gain access to school district communications services that include everything from consulting and coaching to high-quality deliverables. Our clients are large, urban districts and small, one-building rural schools. We also deliver communications and consulting services to state and national associations. Working with you, your team and your stakeholders, we develop a cohesive communications plan that guides your efforts well into the future. This includes identifying stakeholders, creating messages and formulating a clear monthly roadmap. We believe that a successful referendum or bond measure is one that both passes and fosters a greater sense of trust between a school district and its community. We assist with all facets of a referendum effort, from defining needs through election day. Through surveys, you can gain valuable data and feedback from your staff, parents, students and community members. We provide surveys to establish baseline data, seek residents’ input in advance of a referendum and help guide our planning efforts. Video is an increasingly effective way to reach your stakeholders, especially through digital media. We storyboard, film, edit and produce professional videos on virtually any subject relevant to your school or district. 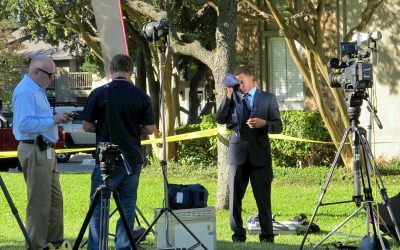 When a crisis situation hits, you must communicate in a clear, accurate and timely manner. 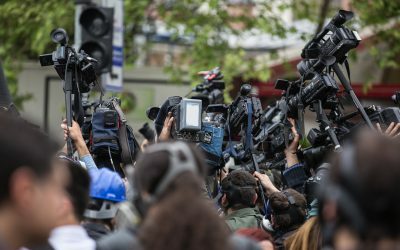 We are available 24/7 to take action, helping you gather facts, reach your most critical stakeholders and respond to media inquiries quickly and effectively. 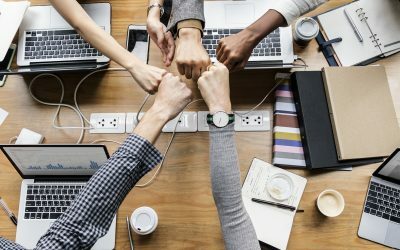 We give you the back-end communications assistance you need via content creation, web and graphic design, copyediting, surveys, reports and more. 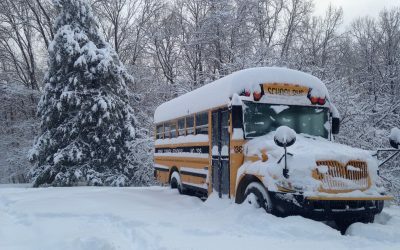 We advise you on how you can best tell your school or district’s story each day. We understand how the news media works. (In fact, several of us are former journalists.) 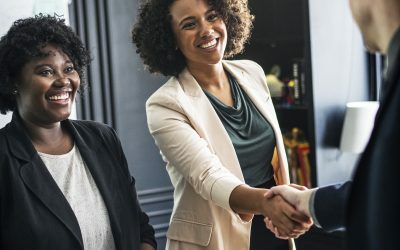 We help you and your team prepare for media interviews, while offering professional development on how you can work with reporters to advance your narrative. Our highly skilled education writers and editors create exceptional content tailored to your stakeholders and key messages. We write articles, news releases, web copy, reports, parent letters, brochure copy and more. You can also turn to us for proofing and editing. We staff several talented graphic designers who take your branding and create crisp, attention-grabbing brochures, reports, mailers, postcards and more. We also assist with rebranding efforts, logo creation and web design. Do you need immediate assistance? Call us at 800-317-7147. Please provide any additional information as needed.